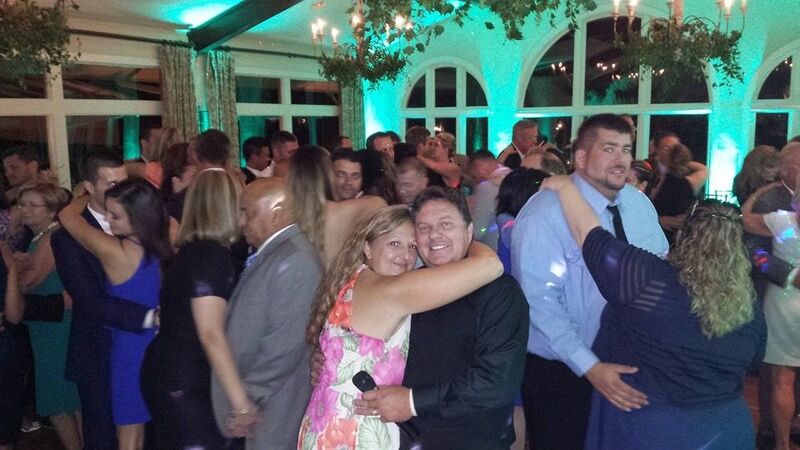 Keep the entertainment going all night long with a professional wedding DJ. Whether you are hosting small after party or one with hundreds of your closest friends and family members, our DJs will make sure that everyone is having a good time. Whether you are a fan of classic rock or EDM, we have the knowledge and database to play the perfect song for each moment. Not only do we offer a variety of music, we offer lighting and sound systems as well. With our customizable lights and premium speakers, you will be able to take your wedding experience to a whole new level. Plus, we will take your requests. So if you want to hear your favorite song at a moment’s notice, we have you covered.